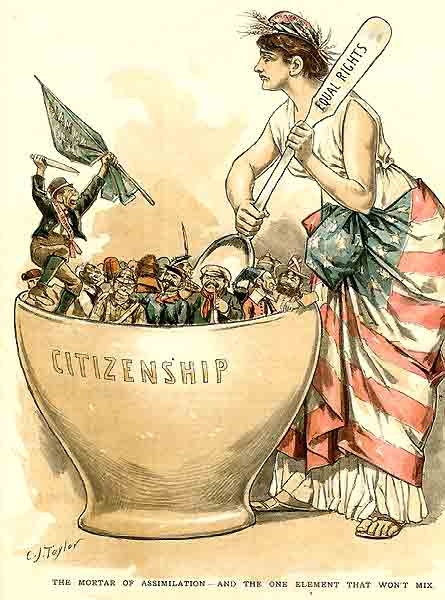 This political cartoon from 1880 depicts the Irish as "the one element that won't mix" in America's melting pot of immigrants. Clutching a green flag and dagger, the Irishman is characterized as a violent proponent of Irish nationalism. His sash reads "Blaine Irishman," referring to the Republican politician who attempted to lure Irish voters away from the Democratic Party with a combination of anti-British rhetoric and lip service to the cause of Irish nationalism. Despite such efforts, the Democrats remained the party most associated with the Irish during the late nineteenth century, as first-and-second generation Irishmen began to attain increasing influence in urban Democratic politics, particularly via the patronage system of institutions like Tammany Hall. Cite This document | C.J. 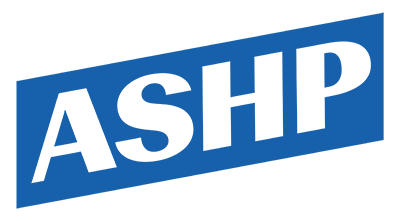 Taylor, “The Irish Remain "The One Element That Won't Mix",” HERB: Resources for Teachers, accessed April 20, 2019, https://herb.ashp.cuny.edu/items/show/642.